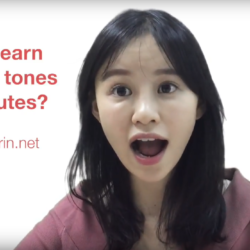 Chinese tutors from TutorMandarin. Online Mandarin Chinese tutors available for 1-on-1 teaching. 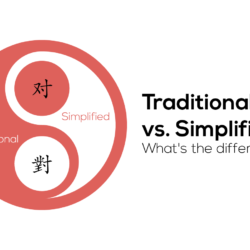 See how our Chinese tutors can help you! 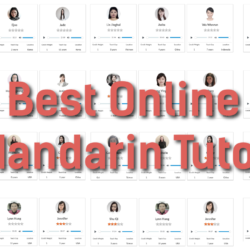 How to find the best online Mandarin tutors?